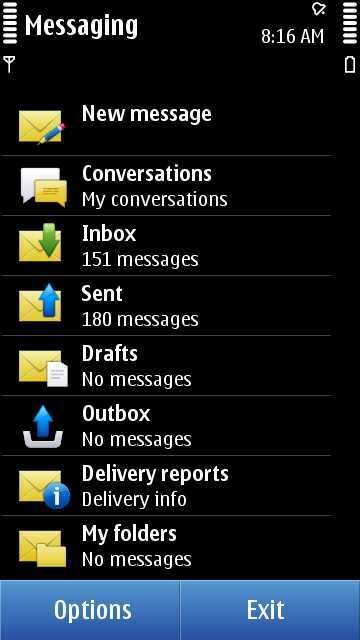 Do you want tips for your new Nokia N8? 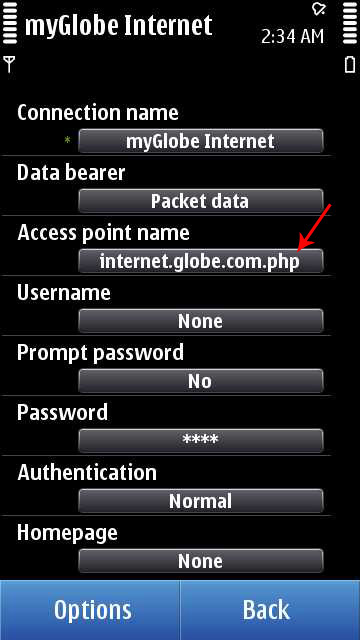 Change your APN to avoid getting charged unintentionally. That is if you're NOT on unlimited data plan. 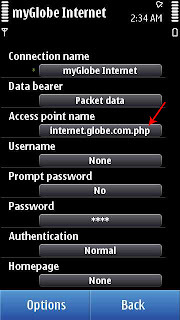 The Internet connects from time to time without you knowing it, even if you choose for it to connect on WLAN only. Just change the APN to make it wrong. In my case, I just added "p" at the end, so it won't connect anymore. Make the most out of your home screens. It's useful and powerful! Shortcuts for (1) clock, (2) profile switching, (3) calendar are already there, so don't add them as additional application shortcuts anymore. 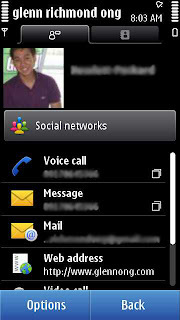 (4) Add up to 20 of your most important contacts in the home screen for faster calling, texting, etc. 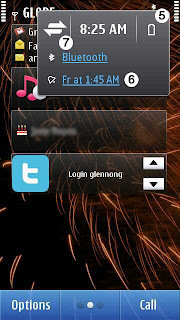 (5) From the upper right side, tapping the battery icon will show you how many percent is left on your battery power. 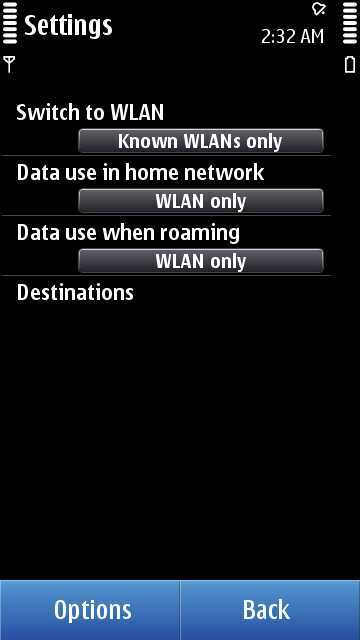 You can also change your (6) alarm settings and (7) enable/disable your connections (WLAN/Internet/Bluetooth) by tapping the upper right side as well. 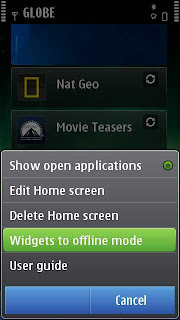 Switch your widgets to offline mode. You get to save battery life and avoid unintentional connection to the Internet. 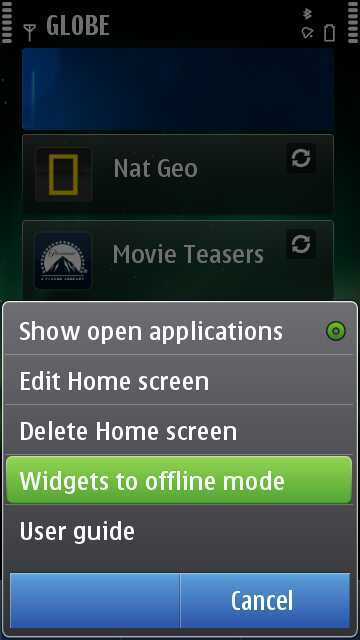 Removal of the WebTV widgets in the homescreen might also work, but to be sure, put it in offline mode. 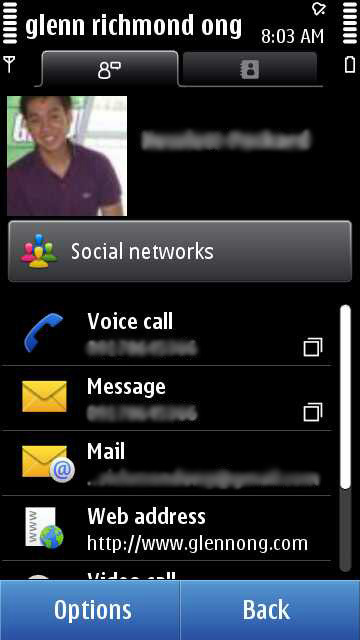 Fill in your phonebook with as much details as possible. So that your navigation among apps (e.g. email app, call feature, Ovi maps, etc.) will be faster with just one selection of a contact. Do not delete messages in your Inbox and Sent folders. Because that action will also delete your messages in the thread (Conversations), and you'll never get it back. 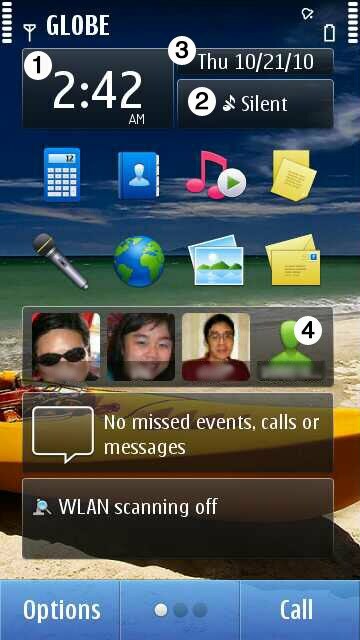 Download apps from Ovi Store. 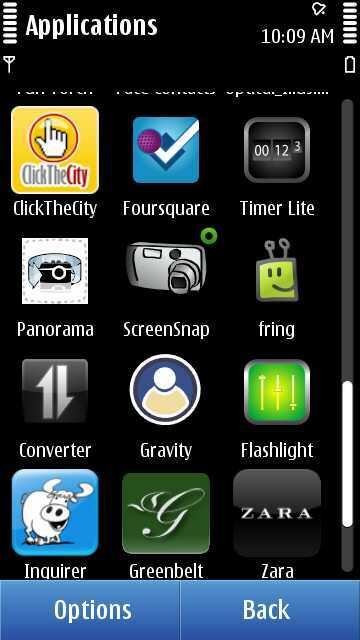 Some simple but useful ones I got are Foursquare, ClickTheCity, Timer Lite, Panorama (sample picture below), ScreenSnap for all screenshots in this post, Converter, Flashlight. I'll add more tips if I discover new ones moving forward. Don't forget to check out the Unboxing Video of the Nokia N8. Put your comments below if you have more tips! How'd you d/l ClickTheCity app from Ovi? When I try to d/l the app, error comes up after installing it. I am a new nokia N8 owner. I find that my nokia looses battery life very quickly. 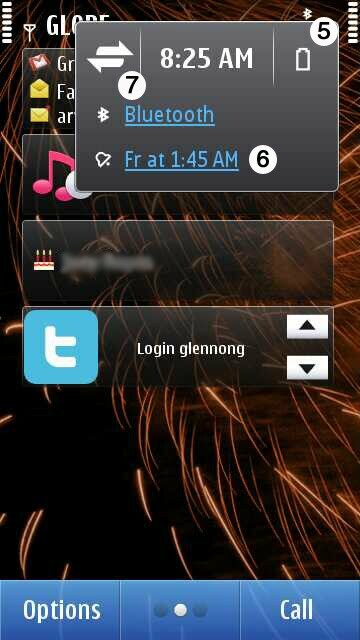 5) turned the phone display brightness to the minimal. Nevertheless, I want to know what are the other ways/tips to improve/increase my nokia n8 battery life. Something to change in settings? Turn off something? Install new software? etc. Hi, Milo! I think what you did is already correct. Haven't used Nokia N8 for quite some time now, so I'm not so sure what other ways apart from you have written can you do to save battery. But with smartphones having so much capabilities nowadays, perhaps it will really eat the battery faster.